Guts2Glory shared Handicap This's photo. 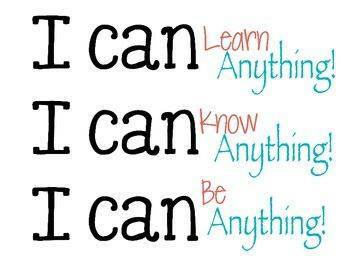 Yes You Can!!!! — with Sirirat Silakotr and 4 others.